Quick, easy, and secure. Make a one-time payment or schedule a recurring gift using your checking account, debit, or credit card. Text the dollar amount you want to give to the number 84321. If you have already donated online you will be able to link your text-to-give number with your online donor profile. If you have never given before you will be prompted to create a donor profile. Example: Text "25" to 84321 to give 25 dollars to CityLife Church. Give in person via cash or check during our Sunday worship gathering. The giving box is located near the entrance of the auditorium where we worship. 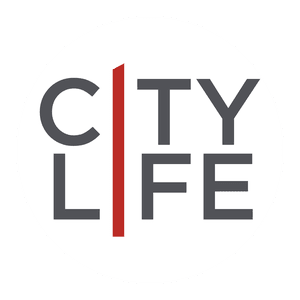 Please make checks payable to City Life Church. Copyright 2019, CityLife Church. All Rights Reserved.